This is entertaining but very sad! 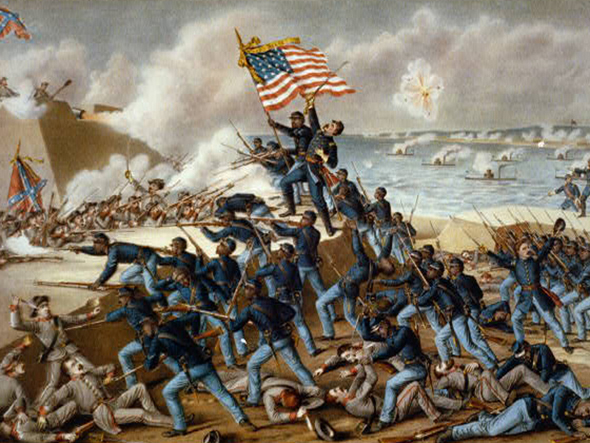 History News Network | Who won the Civil War? These students at Texas Tech have no idea. (Video).